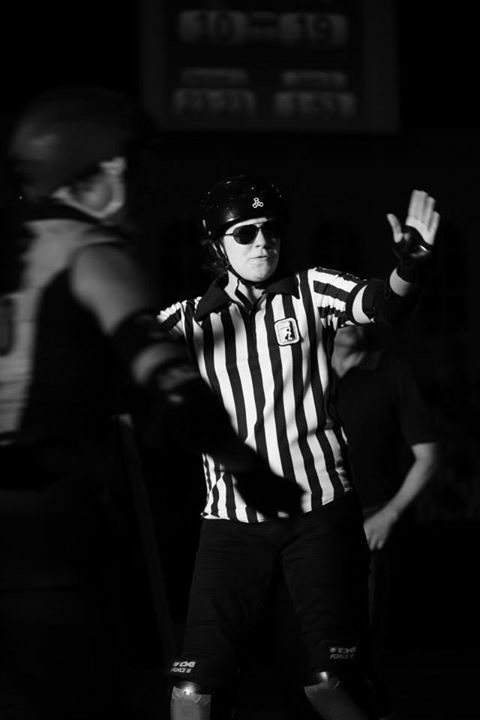 The idea of securing a National Officiating Scholarship for a roller derby official first arose in August 2011, after the first WFTDA Officiating Clinic held in Australia. This clinic was the first time Australian officials had the chance to learn directly from American officials who were highly certified and at the peak of their sport. 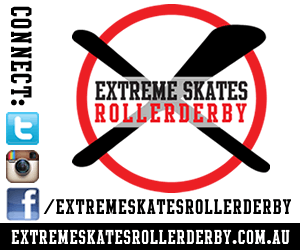 At the time of the clinic, only one Australian official had been able to attain WFTDA Certification, a mark of excellence within the sport. From discussion with senior officials within Australia and the clinic instructors, it was decided that the chance to apply for the 2012 National Officiating Scholarship would go to Jen Heath (known to most as Numb3r Crunch3r) - an almost brand new official, but one showing huge amounts of promise and talent for officiating. Jen had high expectations of herself, and big goals for the upcoming year. The 2012 application was turned down – Jen was still too inexperienced, too junior to be able to join her officiating peers from other sports (many of whom were bordering on international games or qualifications). However, even without the scholarship funds, Jen funded her own trip to the top tournaments WFTDA had to offer, and achieved recognition and experience in games of the highest level. With an extra year of experience and some big games under her belt, we gave Jen another shot at the 2013 scholarship. The application was strong, and the feedback from the Australian Sports Commission was that Jen was on the brink of receiving the scholarship - but we were still turned down. Just a little more experience, just a little more time. Jen's 2013 year was spent refereeing all over the country and internationally, increasing her game-count and expanding her range of skilled officiating positions. Finally it came time for the 2014 application - it was clear at a glance that Jen had again progressed significantly since the previous year's application - narrowly missing out on Non-Skating Official Certification, and with an application pending for Referee Certification. We submitted the application quietly confident that this year would be different. And it was! After three years of applications, showing the Australian Sports Commission Jen's progress from brand new referee to well rounded, well-respected official, they rewarded her dedication and hard work with a 2014 National Officiating Scholarship. And to add to the celebration, Jen was awarded Level 2 Referee Certification only weeks later! 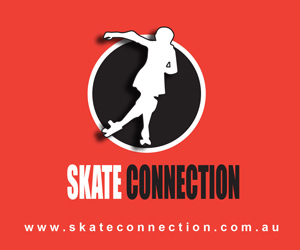 The journey of three years of applications and setbacks has reinforced to the Australian Sports Commission the uniqueness of roller derby, its development and its pathways. 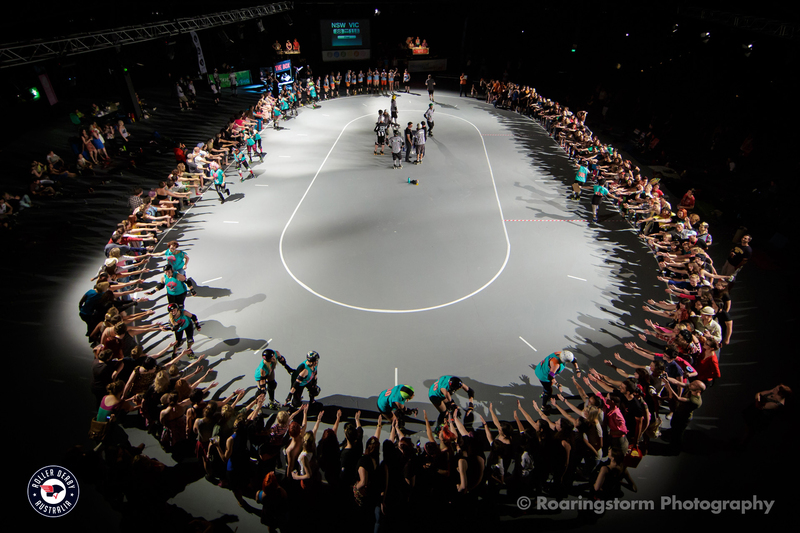 The awarding of the scholarship cements the place of roller derby alongside other long-standing amateur and professional sports as an established sport with legitimate opportunities for officials to excel on a national and international level. Jen is looking forward to using the experiences and education provided to her under the scholarship to help educate her peers on the 'softer side' of officiating - psychology, emotional intelligence, nutrition and fitness.